little bee books, 9781499802559, 26pp. 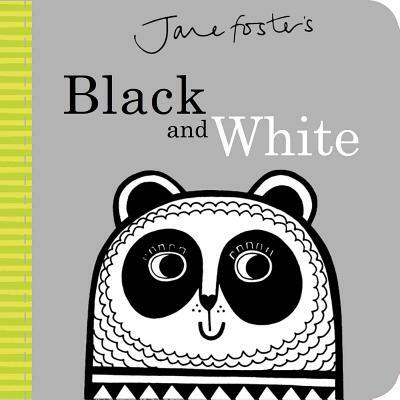 In this beautiful and sophisticated black and white board book, children will be introduced to bold, black and white images, such as penguins, pandas, zebras, polar bears, and more! Jane Foster is an illustrator and textile designer. Her products have been featured in major magazines including Vogue, and her designs can be found on prints, quilts, cushions, and more in stores like Ikea around the world. She lives in Totnes, Devon, in England.